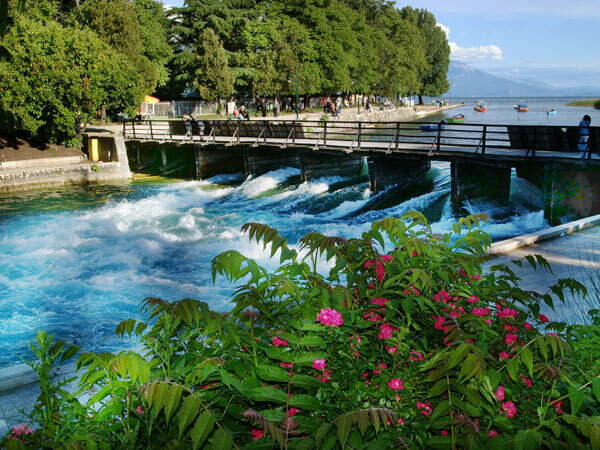 Struga distinguishes itself by its multicultural, versatile and calm character. 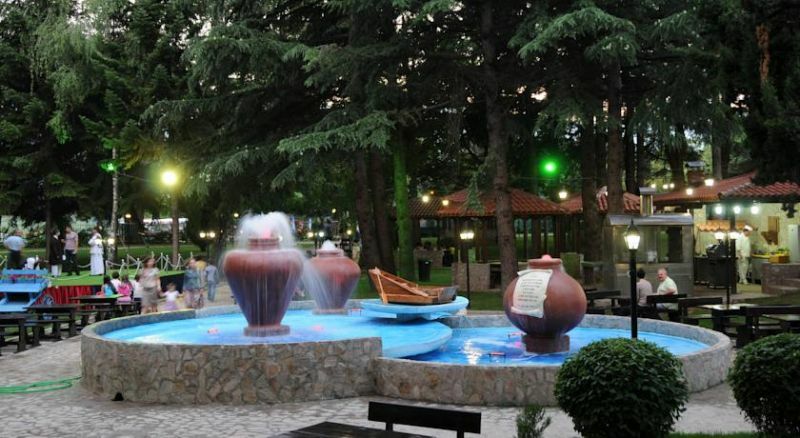 In the bustling heart of this fascinating melting pot of various lifestyles, customs, traditions and heritage, Hotel Drim opened its doors back in the 1977. 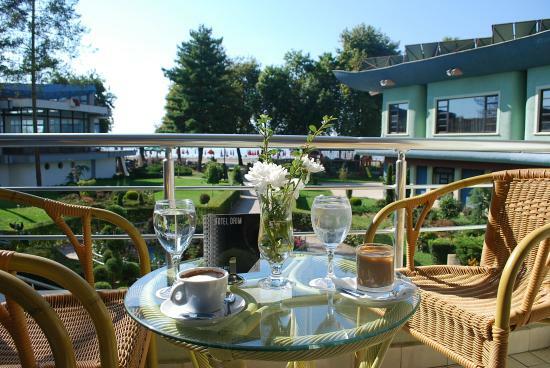 Splendidly set on the Ohrid Lake shore and river Crni Drim, the 200-room hotel is surrounded by the unique confluence of water and lively Struga. Offering not just a place to come with a smile and relax, but a place that will energise and inspire you. 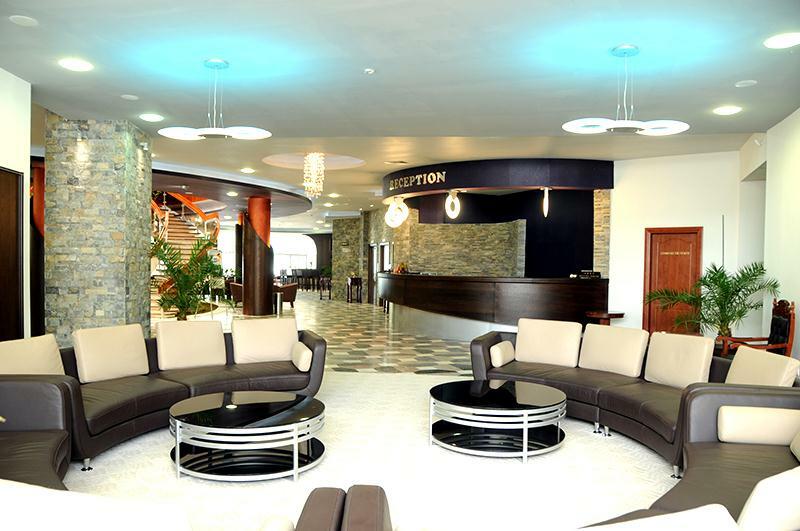 Hotel Drim experience begins the moment you arrive through the doors of our hotel and discover the world within. 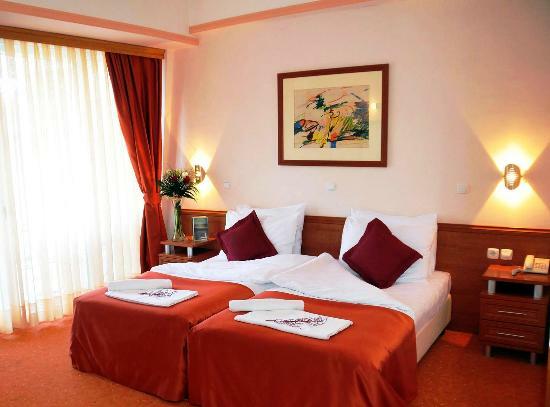 Reflecting its multicolored and distinctive surroundings, the unique flavours of Struga are embedded in the walls of Hotel Drim, making the journey to this city more than simply a visit. It will be your personalised experience, enabling you to arrive as a tourist and leave as a local. And if you really want to go the “local” way, why not jump on one of our bikes to get around? 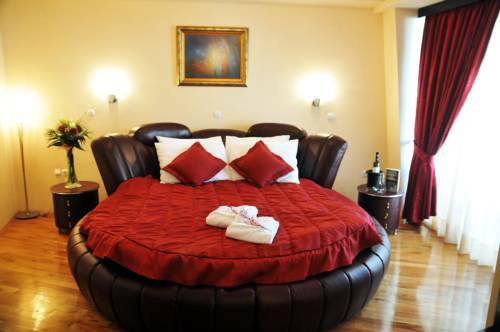 Hotel Drim combines fully professional and personal approach with attentive and uncomplicated service. Enjoy the social heart of the hotel and relax with a cup of coffee or glass of wine in the Lobby Bar or experience an exciting culinary evening in one of our restaurants. 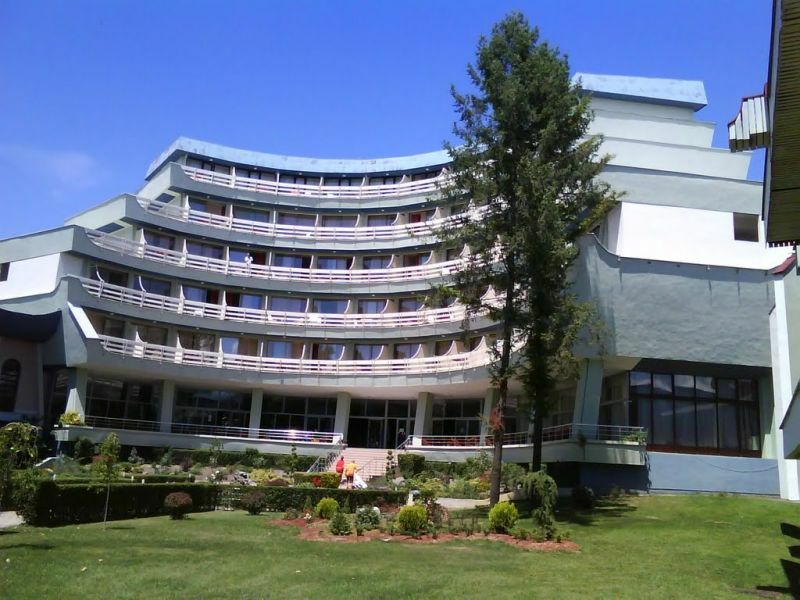 For business and social events, Hotel Drim offers 7 halls for meetings, catering to everything from a formal boardroom meeting to non formal cocktail reception.